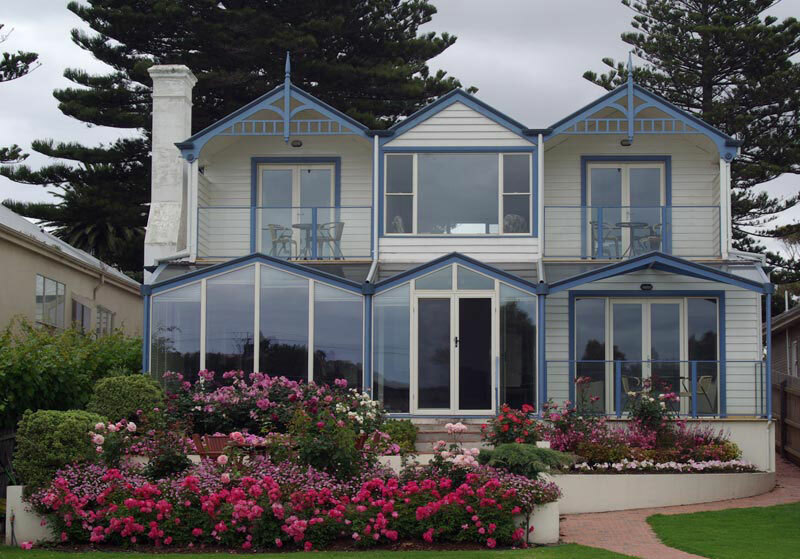 Port Fairy Holidays offers two accommodation choices in the historic coastal township of Port Fairy. One of Port Fairy's newest accommodation properties, Maisies on Moyne offers luxurious three bedroom split level accommodation on the Moyne River. Suitable for one couple or a group of six adults, Maisies on Moyne is easy walking distance to restaurants, shops, beach and the wharf. This small tastefully renovated two bedroom heritage listed cottage is within easy walking distance of town, the river and beach. Easy walking distance to town, river and beach. Perfect for couples or families.